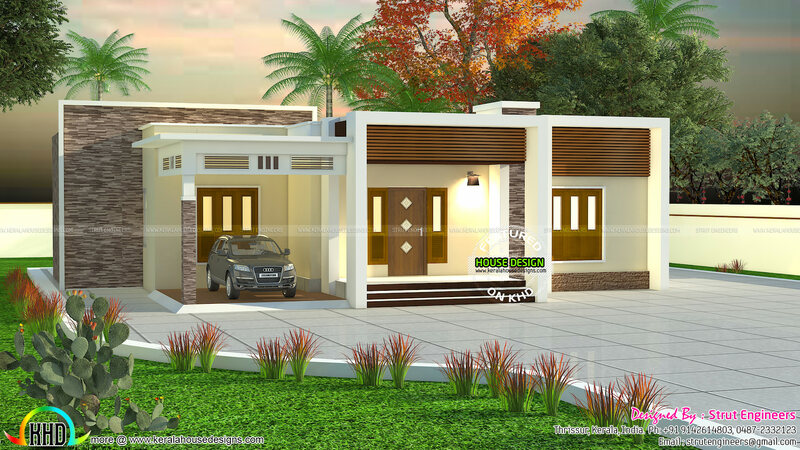 900 square feet (84 square meter) (100 square yards) small flat roof house with 2 bedrooms. Design provided by Strut Engineers from Thrissur, Kerala. 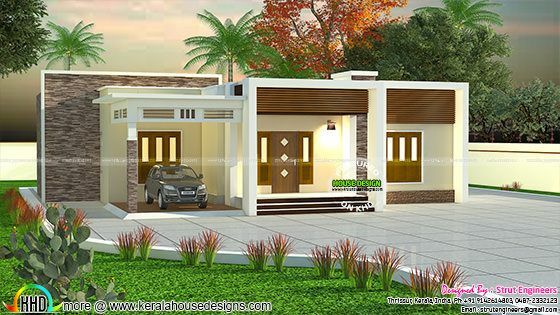 1 comments on "900 sq-ft 2 BHK flat roof house"
Can u send the floor plan via my mail aravindcaca@gmail.com.